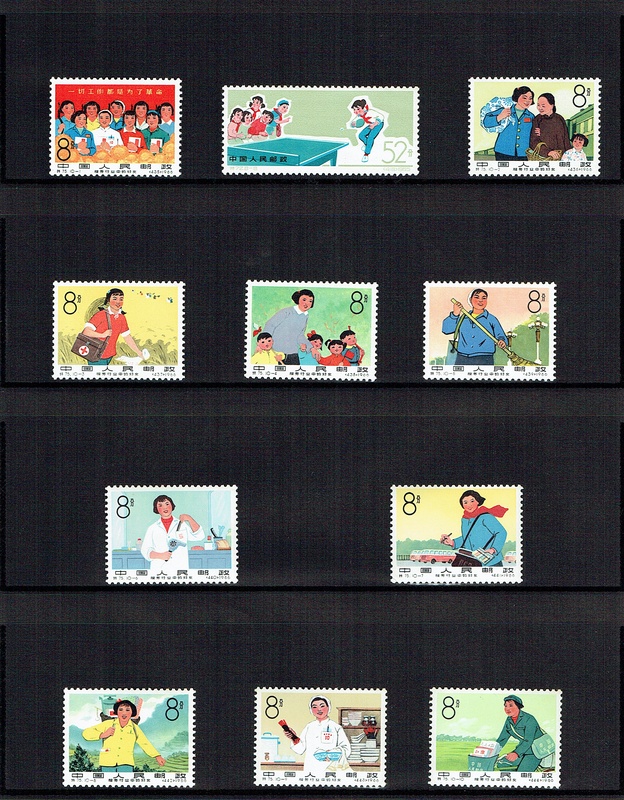 We now selling 2 sets of Chinese Classic Stamps at eBay. 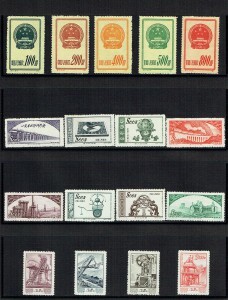 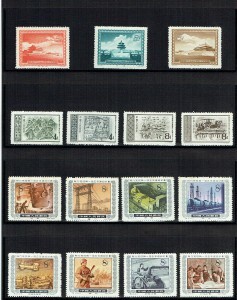 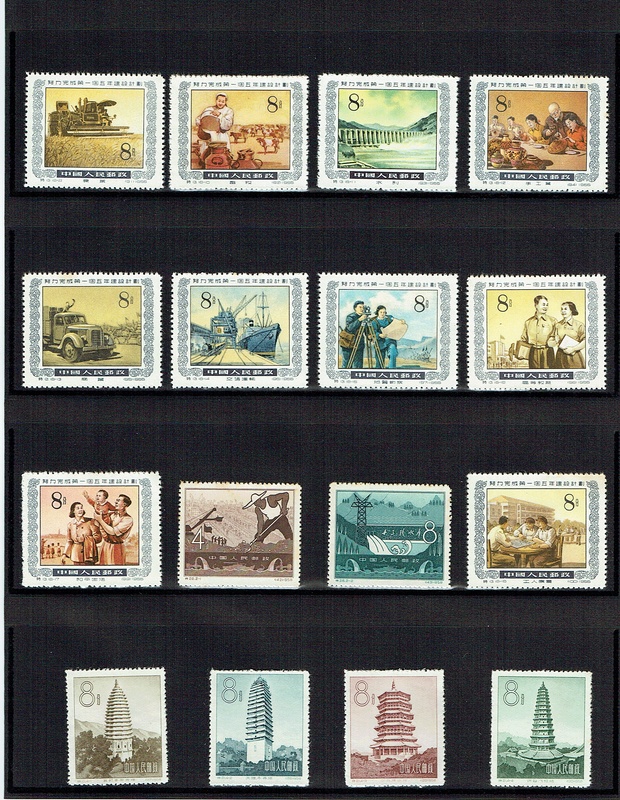 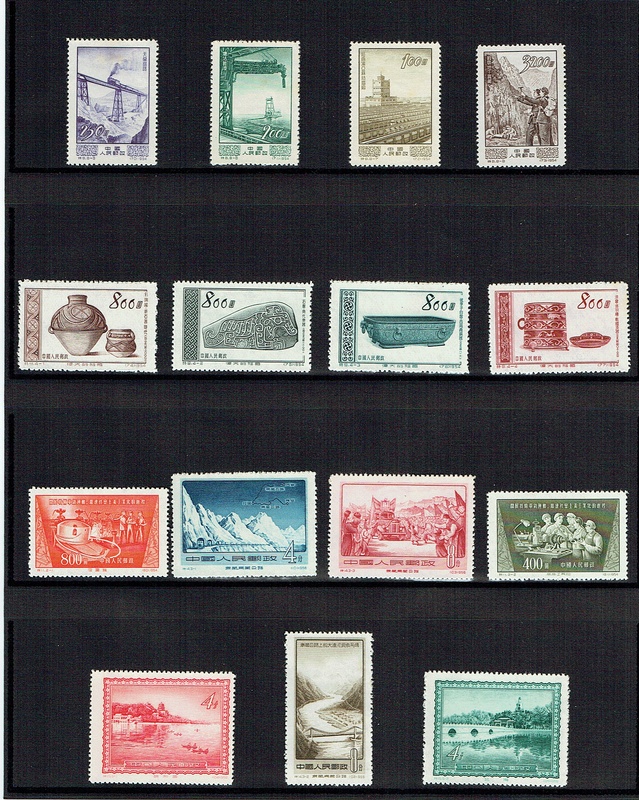 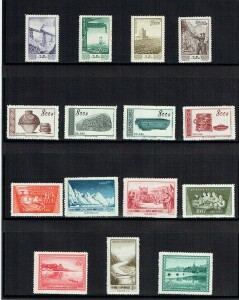 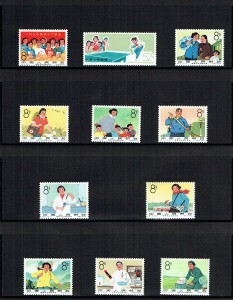 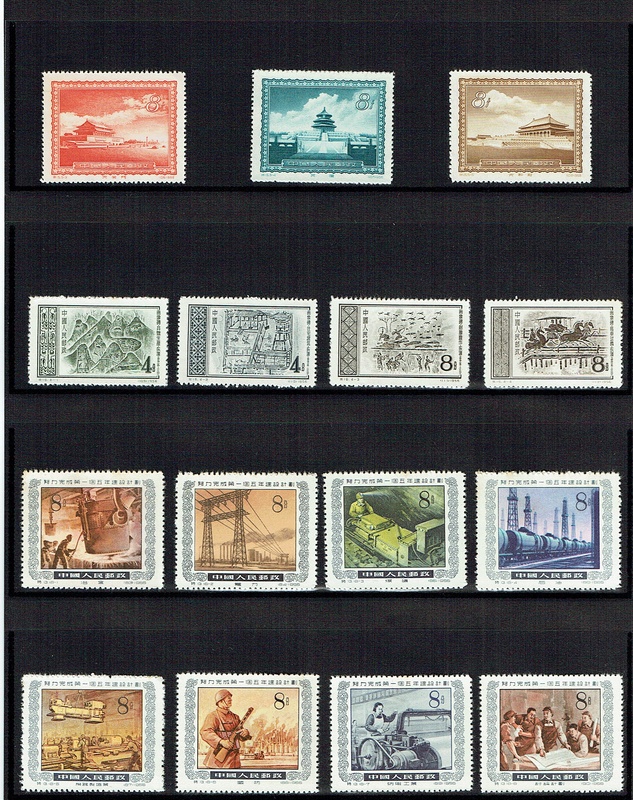 such as 123 of S Series-Chinese Stamps and 47 of N Series Chinese Stamps. 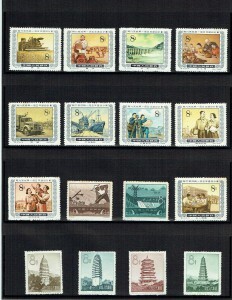 Listing popular stamps issued during the Cultural Revolution, please do have a look here.